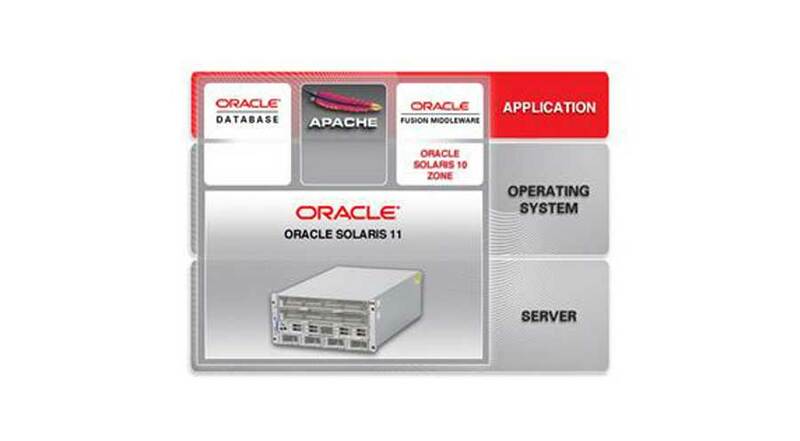 We provide solutions and support for the fault resolution to Solaris Servers. We also deal in installing packages and in patches deployment. We keep monitoring the server activities and its performance. We help managing and creating ID and Passwords. We use Auto Mounting for monitoring and administration of NFS clients and servers. We use RAID Volume Level of 0-1 and 5 for the creation of Solaris volume Manager. We use SVM for administration and configuration of RAID. We also help you in increasing and monitoring of SWAP memory usage as required. We help you with knowledge of Zpools and ZFS. We also assist you in the creation of branded zones and non-global zones. Based on the requirement our company also deals in non-global zones configuration, whole root and sparse zones. We also help you with file system space check and check under Solaris Disk status check of network interface. We also help you in saving money by migration of Solaris virtual servers End of life hardware applications and upgrading it to newer platforms.